A prepared trader is a generally a profitable trader, and Sunday is a great day to get ready for the week ahead by studying up from last week’s price action. In this weekend’s analysis, we take a look at a brand new feature that was released earlier this week, Monthly candles. For SPY, QQQ, and XBI, we take a look to see how the weekly price action is interacting with the monthly indicators and trendlines. Market technicians use statistics to identify patterns and predict future price movements. 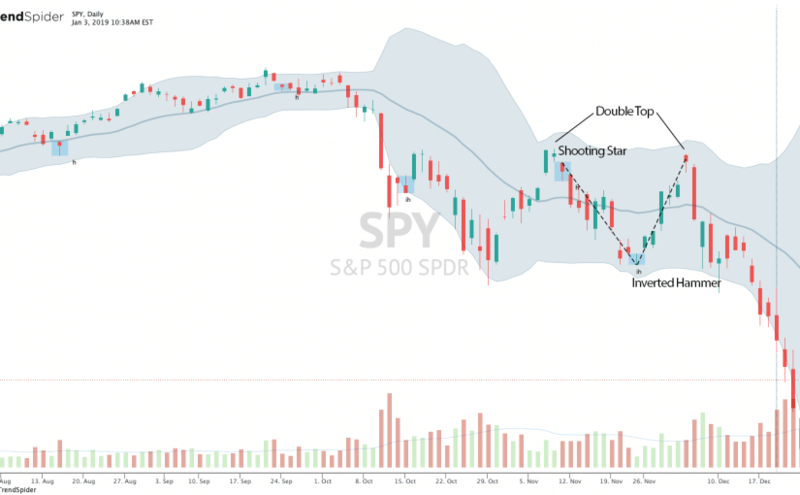 While technical indicators are the most popular example of these statistics, technical analysts also examine prices on a longer timeframe to try and identify seasonal stock market patterns. In this article, we will look at three popular seasonal stock market patterns, examine whether they are still accurate predictors, and discuss how to use them to your advantage when trading. Technical analysis has been used since the 1900s to predict stock market prices. Unlike fundamental analysis, market technicians believe that all available information is already reflected in a stock price, and day-to-day market fluctuations are more a function of human emotion (fear and green) than changes in the underlying value of a company. The finance industry loves to separate traders and investors, treating them as two separate things. That can mean different terms at the broker, different support, or even different approaches to evaluating the markets. But here’s the thing, while there are differences in how traders and investors assess risk and put money into markets, both in essence are trying to predict the future direction of the asset they are buying. If you see traders using tools that can identify market direction accurately, why would you, as an investor, ignore them? You wouldn’t, which is why investors really should be looking at technical analysis more closely to stay ahead of the game. When the average person thinks of stock trading, they think of someone running around the New York Stock exchange with paper flying all around them. While this used to be somewhat true back before computers took over, it does not describe the entire picture and there is a lot more that goes on behind the scenes. 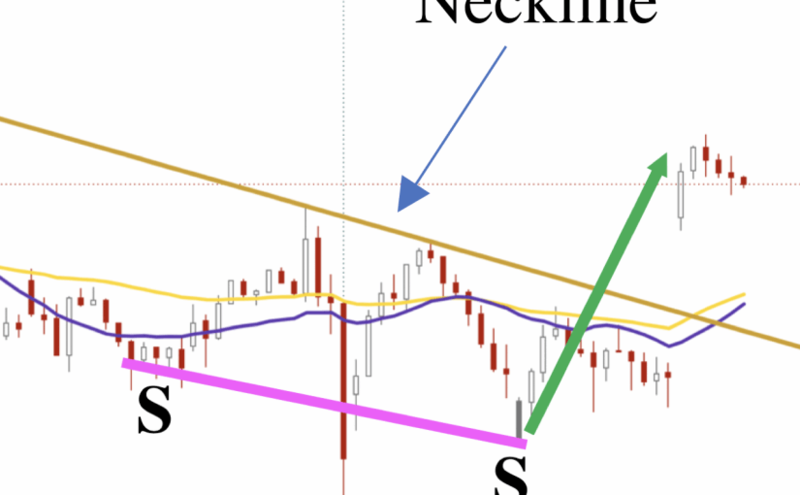 In this blog post, we look at some of the main technical patterns traders look for when trying to look at what to buy and how these influence their decision making.